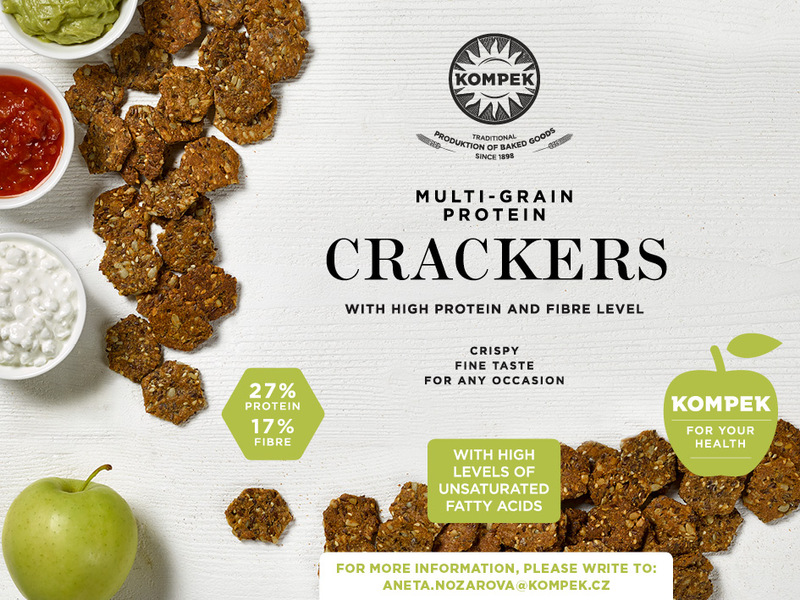 We try to use the most traditional way of producing even in the case of our products from sourdough and Czech flour, we do not use any additives and preservatives. of all kinds of cereal, multigrain and wholegrain types of baked goods with a high share of seeds, and therefore of fibre. our regional production focused on tradition and high quality. Bread “Sítenský” (from Sítné), whose name refers to a location in Kladno where the idea of its recipe comes from, remains, however, our bestseller. We were very pleased with achieving the third place in the Kornspitz competition in 2012 which was organized by the company Backaldrin. We received the third place out of 21 participating and competing bakeries. This roll is popular for its natural and rich fibre content. Would you like to try it too? All you need to do is to find a place where you shop most often and ask your retailer.